Customer service and satisfaction are the heart of our business. We build our business on these two elements, achieved through the efforts of the highest quality staffing, parts, training, and management. At Accurate Auto and Transmission, we pride ourselves on excellence in all we do, providing the latest technology and diagnostic equipment available. As a family owned and operated business, we work hard to provide fast results, without compromising quality. The services we offer are very different than your typical automotive shop. 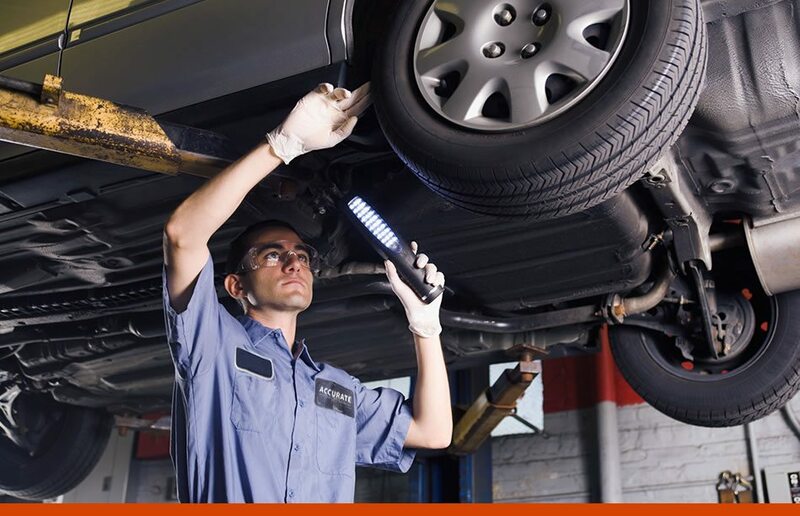 We always perform accurate diagnostics before any work is done on your vehicle, saving you time and money. And, you’ll be happy to know, we provide excellent warranties on all work performed. For honest, straight-forward answers to your vehicle’s problems, put the team at Accurate Auto and Transmission to work for you. You’ll be glad you did. We’re the best in the Midwest!